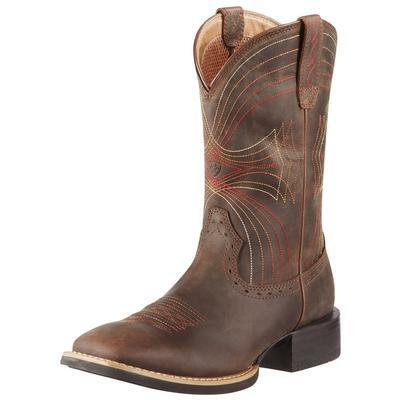 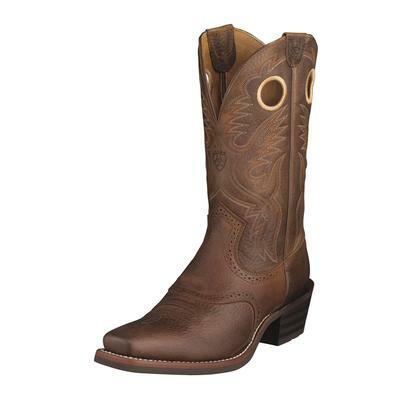 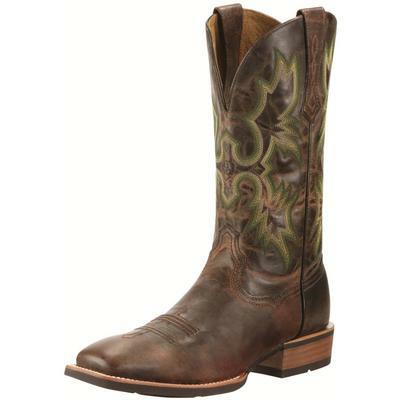 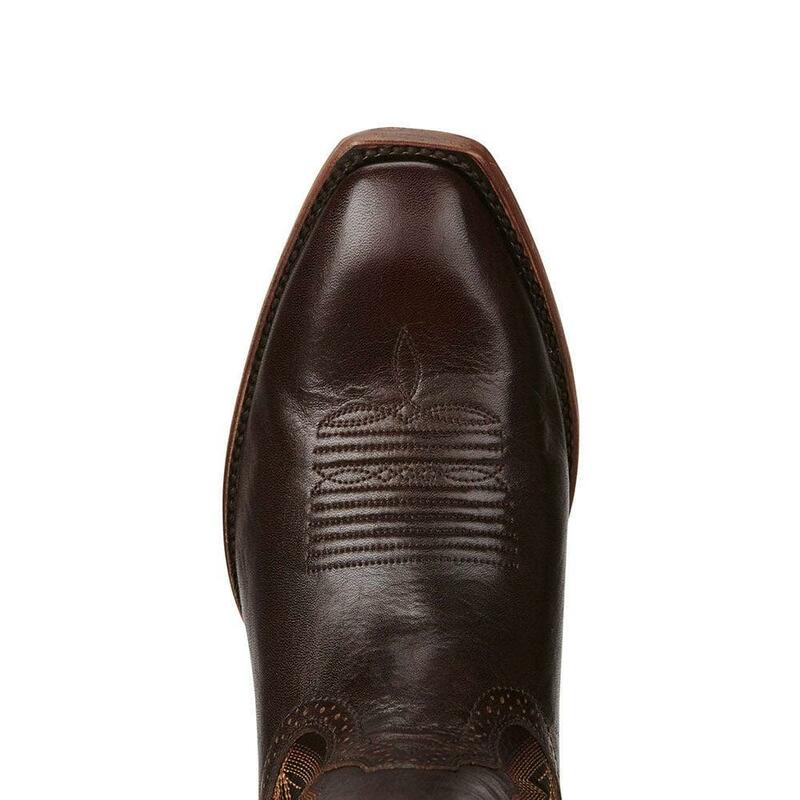 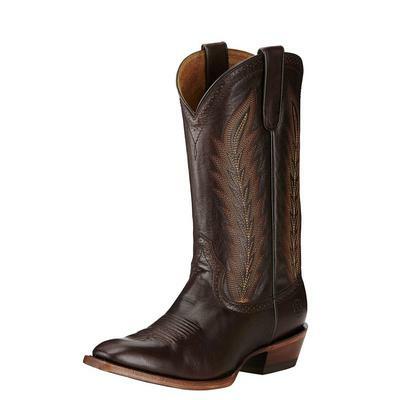 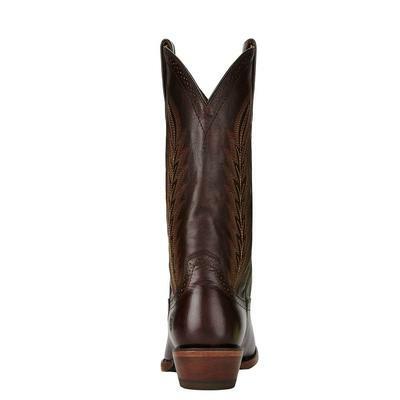 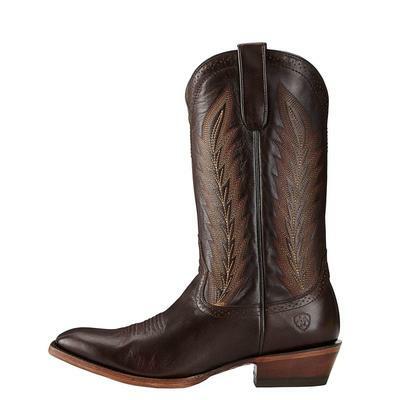 This deep chocolate boot is perfect for the Western gentleman. 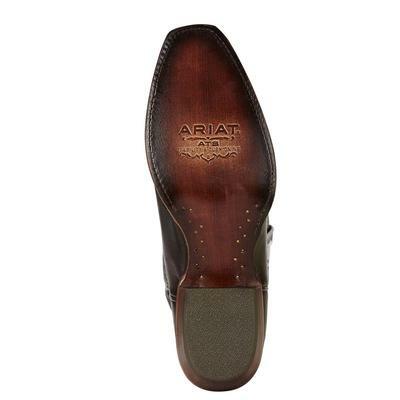 It features a narrow square toe and a classic heel. If you are looking for your classic boot, look no further.